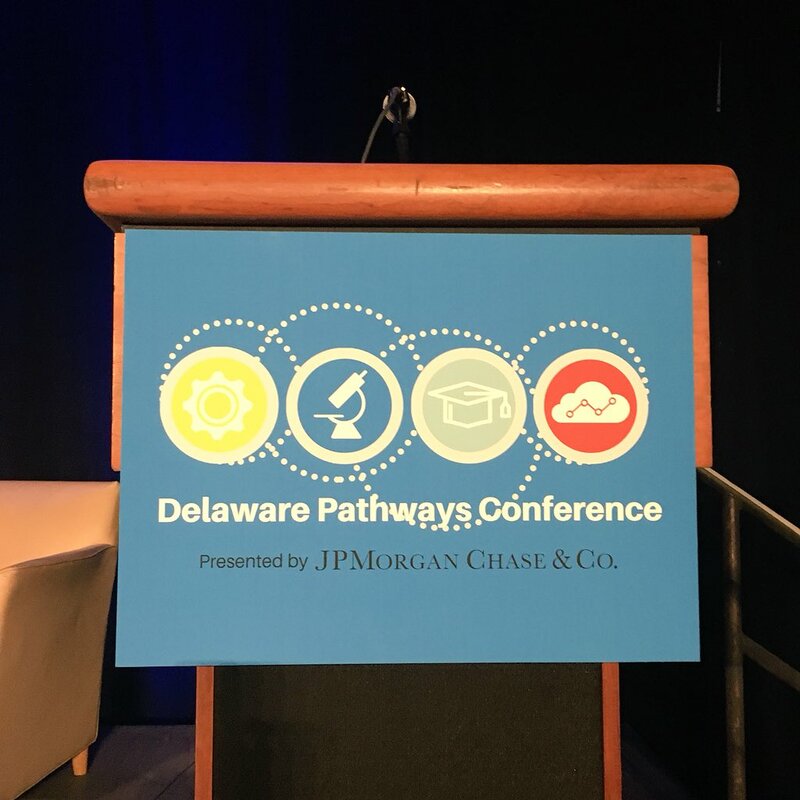 The big story from the Fourth Annual Delaware Pathways Conference: a $3.25 million grant from Bloomberg Philanthropies that will expand access to economic opportunity for Delaware students. 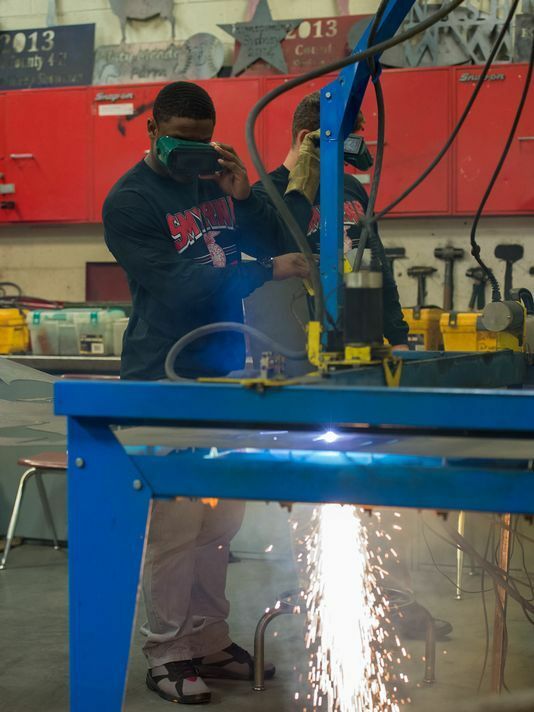 Funding will help bolster the Delaware Pathways program, which provides high school and postsecondary students with the opportunity to gain work-based learning experiences for in-demand careers as well as earn industry credentials and early college credits. The grant will help expand career pathways, including the creation of a new regional pathway in health care. It will also boost work-based learning experiences for students with support going to the Office of Work-Based Learning at Delaware Technical Community College, plus new “industry councils” in partnership with the local business community. Zip Code Wilmington, which trains Delawareans in coding and computer science, will also see financial support. 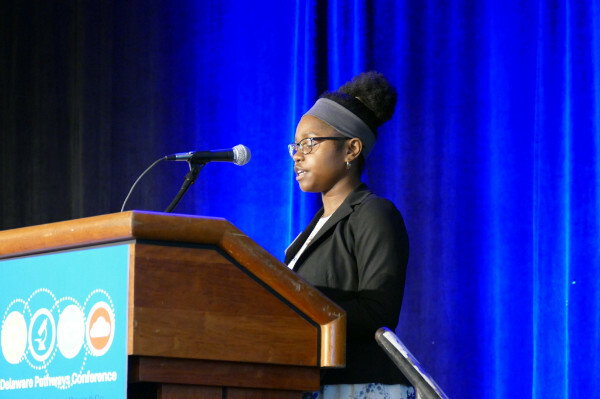 As for the rest of the conference, more than 600 attendees came for a day of networking, learning, and exploring the many diverse facets of Delaware Pathways. And the Vision Coalition Leadership Team was well repented. Paul Herdman led a panel discussing national trends in preparing students for college and career during a morning panel. 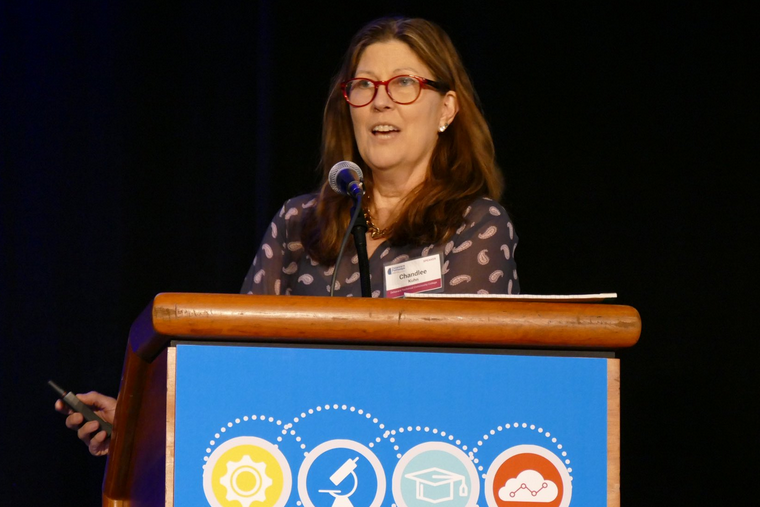 Dr. Susan Bunting participated in a breakout session aimed at strengthening Delaware’s workforce system and improving student outcomes through strategic partnerships. 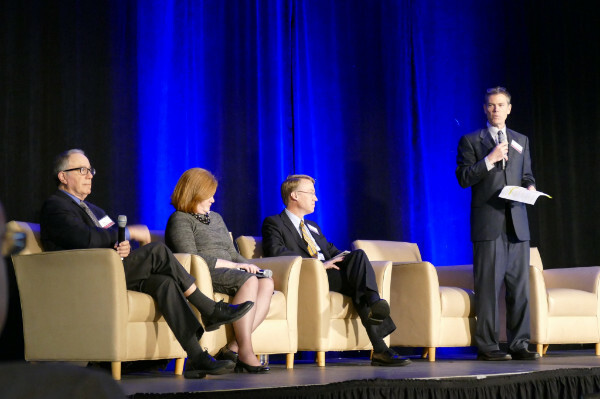 Gary Stockbridge also spoke on a panel during a breakout session focused on supporting Delaware’s talent pipeline. While Dorrell Green explored building a pathway to student success through comprehensive school and community based organization partnerships during an afternoon breakout session. 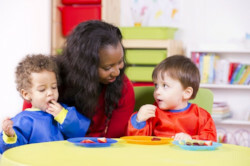 Delaware is one of six states to win a National Governors Association (NGA) grant and technical support to develop policies to strengthen the quality of its early care and education workforce. NGA, in partnership with the Council of Chief State School Officers, awarded $12,500 to Delaware. The grant will be used to strengthen governance and alignment of services for students, schools, and families through the Family Services Cabinet Council and maintain support for Delaware Stars and associated early education programs. Delaware hosted a town hall style meeting with Democratic U.S. Sen. Tom Carper and U.S. Rep. Lisa Blunt Rochester about gun violence and policy. But everyone was there because of Avery Jones, a senior at William Penn High School. She started advocating for gun control online after the 2012 killings at Sandy Hook Elementary School, but this town hall was her first attempt at a public meeting.Students in the crowd tended to bring up how guns—and efforts to reduce gun violence—affect their lives. Other students brought up the need for more and better-integrated mental health care in Delaware schools, and pressed their representatives for legislative action. The Carney administration announced a new initiative aimed at helping at-risk children in Delaware. 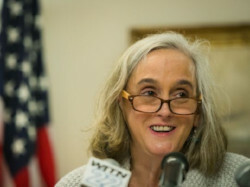 First Chance Delaware is envisioned as a unifying umbrella group that will coordinate and promote a network of public-private partnerships organized around three objectives. Those goals include expanding access to nutritious food, helping parents better prepare their children for school, and assisting students suffering from emotional trauma. 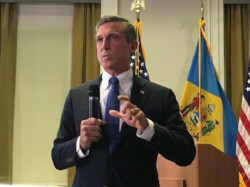 Governor John Carney and Dr. Susan Bunting, Secretary of the Delaware Department of Education, announced the establishment of a new Teachers Advisory Council to gather the feedback of educators from across the state. Secretary Bunting invited two teachers from each of the state’s 19 school districts and six charter school educators to join the group, which will facilitate communication, contribute to solutions, and help increase the voice of teachers in policy decisions. First referenced in Carney’s State of the State speech, a bill to establish the High Needs Educator Student Loan Payment Program was introduced last month by Rep. David Betz, D-Christiana. 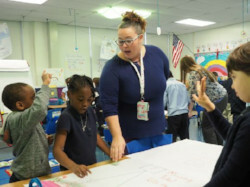 If passed by the General Assembly, House Bill 346 would authorize the state to make loan payments between $1,000 and $2,000 a year on behalf of each educator selected to join the program. 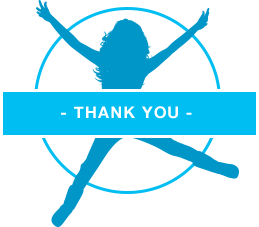 Copyright © Vision Coalition of Delaware, All rights reserved.